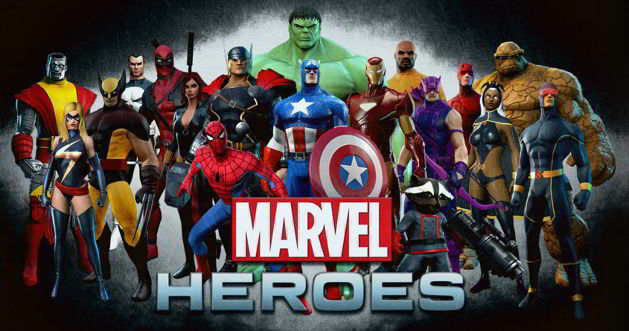 Gazillion Entertainment recently announced the beginning of an exciting event for the superhero action MMO Marvel Heroes. Earlier today the developers officially launched the “Don’t Fear The Reaper” event which will see an exciting selection of new rewards heading to the action packed Marvel Heroes experience. Gazillion are enhancing loot tables across all terminals on a rotating schedule including Terminals, Midtown, X-Defense and Holo-Sim. Different rewards will rotate sets on different days with specific events scheduled at regular intervals. In addition they also announced that they will continue the 50% experience points boost event which also includes higher drop rates for rare and special items. every four hours so make sure you follow the schedule below! +50% XP, RIF, & SIF – As you make your way through these numerous challenges, to help out we are keeping the bonus experience gain, rare item find, and special item find!. The event is already underway and is scheduled to run through until April 2nd. For a full list of contents for the event check out the official website.